At the end of October, I set some writing goals for November and shared them with y'all. Then I updated on my progress here. The Sparks Notes version (Cliff Notes aren't a thing anymore)...I set a blog goal to brainstorm and schedule topics until the end of the year. I met that goal on time. I haven't followed the calendar exactly but it has been really handy to have the list to refer to if I'm feeling a little blocked. I have not meet my Bible study writing goal. My goal was to read 2 of the books I ordered about disability in the church by the end of Thanksgiving break. I finished one very easily. It wasn't great and I finished feeling sad for the author instead of hopeful. The second book has turned out to be a difficult read. I'm about half way through it. The author is a seminary professor and the book is very academic. I have had to read some of the book out loud to make sure I understand what he's trying to say. The first half has been about society's views on disability in general. It has challenged me quite a bit. I've really spent some time thinking about what I believe about disability. 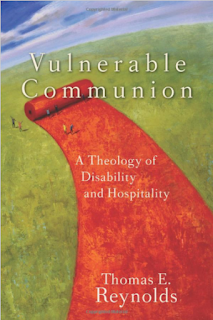 I'm anxious to get into the theology of disability. 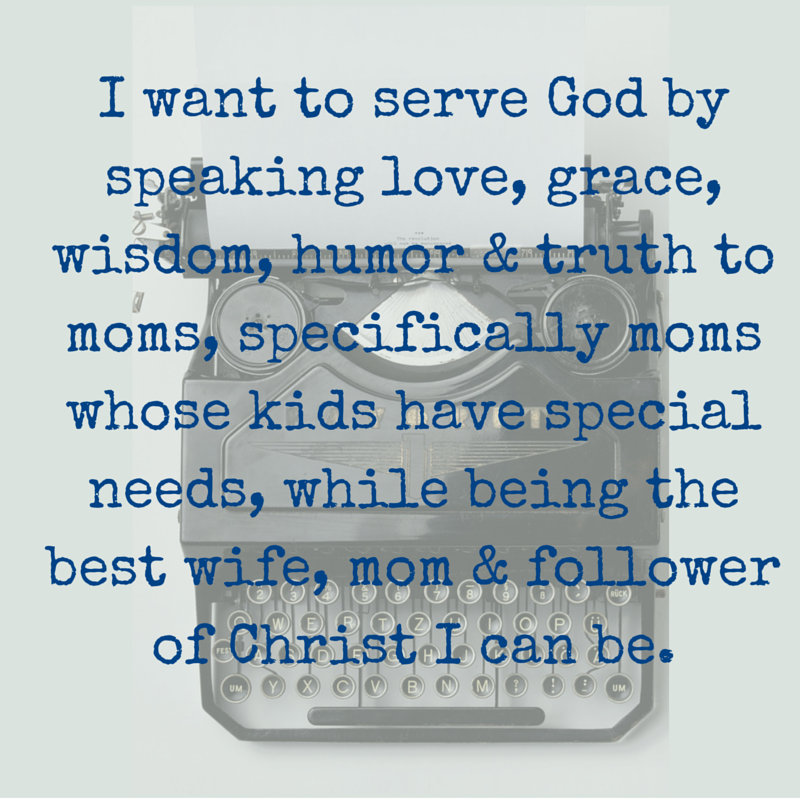 I'm interested to see how the author marries the ideas about disability he's set forth this far with the Bible. So, I am updating my goals. My December goal is to finish reading the 2nd book by the end of Christmas Break. Since I want my goals to be SMART (Specific, Measurable, Attainable, Relevant and Time Based) I'm not going to add anything else to the goal. I'm feeling pretty stressed at this moment about everything I'd like to accomplished for Christmas. No need to add more stress.